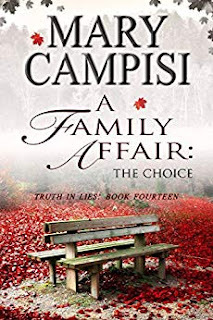 Awesome Romance Novels: The Choice by @MaryCampisi #Kindle #Nook #iBooks More! The Choice by @MaryCampisi #Kindle #Nook #iBooks More! Look for other books in the Truth in Lies Series.